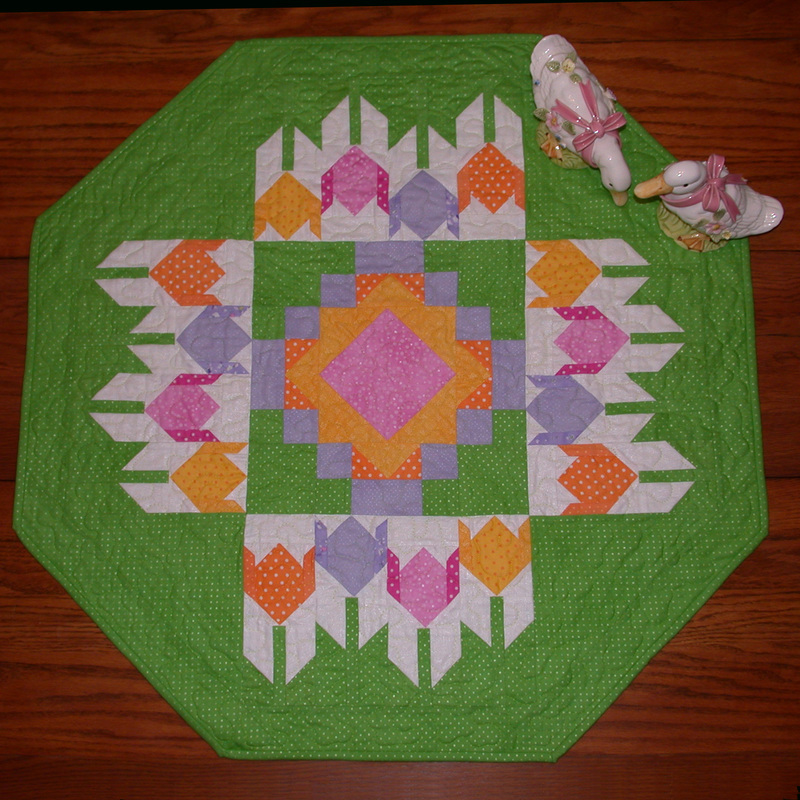 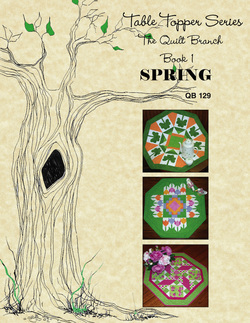 Welcome to the first edition of the seasonal table topper series from The Quilt Branch. We have designed this SPRING offering to take you through March, April, and May. As the seasons change here in Central Illinois we decorate our homes with the colors and feel the changing weather. 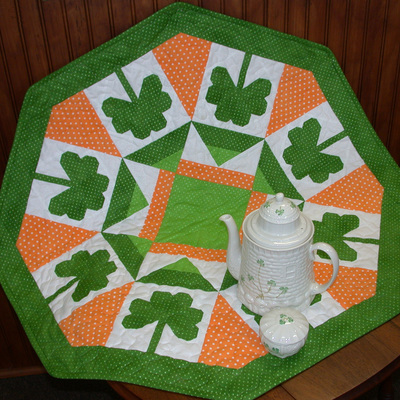 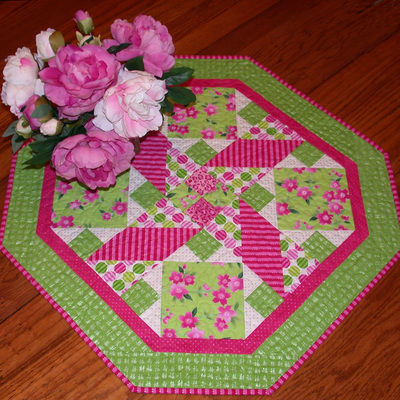 We hope that you too will enjoy having a new table topper each month at your house. Click on thumbnails to see more.